THE 2018 All-Stars have been selected, recognising the best players in all lines and positions but how did the top stars rate against each other on an individual basis? 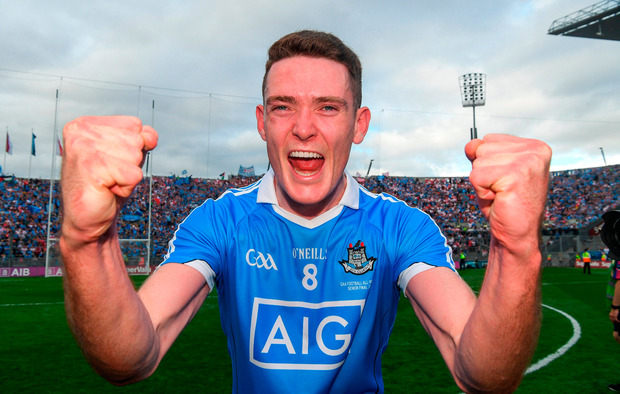 Were GPA members correct to choose Brian Fenton as Footballer of the Year? Who was the top player outside of Dublin’s four-in-a-row team? Which players were unlucky not to make the All-Star team and, in other cases, the 45 nominees. Martin Breheny selects his Top 50 footballers of 2018 in tomorrow's Irish Independent. Another solid season for a man whose talents would steer him into most teams in the country over the years. Played intelligently at the heart of the Lilywhite defence in a turbulent year. For a 20-year-old in his first season he did well. Looks set for a lengthy stint in the Tyrone’s defence. 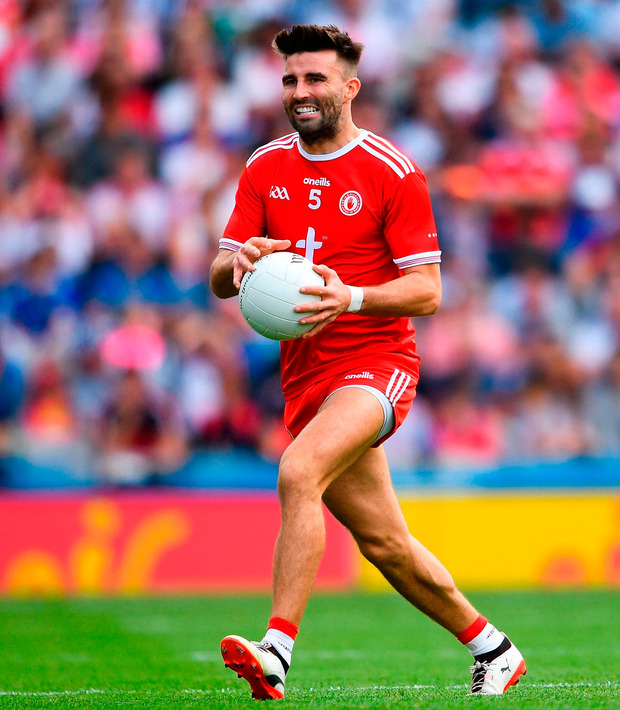 His team-mate Eoin Cleary is also a strong Top 50 contender but Malone gets the nod after another solid Banner season where finishing third in Division 2 was encouraging. A steady, reliable performer, which is why he was assigned to mark Ciaran Kilkenny in the All-Ireland final. That was always going to be a difficult assignment, not one on which to judge McCann’s overall season. A hard worker, he rose with the maroon-and-white tide in a manner which suggests there’s more to come. A progressive season gathered pace in the ‘Super 8s’ where he played very well against Kerry and Galway. Like his brother, Diarmuid, he is the real deal in an attack that can stretch any opposition on a given day. Unfortunately for Roscommon, their defence often gets stretched even more. Unlucky not to get an All-Star nomination, he was Tyrone’s top championship scorer on 2-41, of which 2-16 came from open play. Galway conceded only six goals in 13 League and Championship games. It couldn’t have happened without a reliable goalkeeper.